Baseball Commissioner Rob Manfred told CNBC’s Squawk Box on Friday that he intends to give a Pete Rose “a full and fresh look” in his attempt to end MLB’s ban on him. In response to host Joe Kernen’s query about the Baseball Hall of Fame honoring steroid cheats but closing its doors on Charlie Hustle, Manfred pointed out that he runs MLB and not Cooperstown. The Hall of Fame voted to exclude anyone on MLB’s ineligible list in 1991. Manfred lifting the ban would, in effect, force the Hall’s hand. But the Hall also could act independently, though nothing guarantees that Baseball Writers Association of America would affirm the candidacy of MLB’s all-time hits leader. Roger Clemens and Barry Bonds, two players boasting resumes better than Rose’s, receive rejections from the BWAA because of questions over performance-enhancing drugs. In other words, Rose gaining eligibility would only be the first step toward enshrinement. 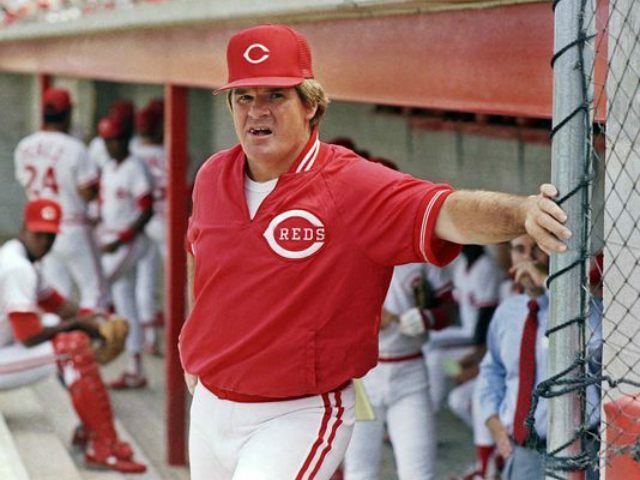 Manfred’s predecessor, A. Bartlett Giamatti, suspended Rose indefinitely after evidence emerged that the Reds manager not only bet on baseball but bet on the Reds. Despite his statement that he would provide Rose a hearing free from prejudice, Bud Selig’s handpicked successor offered hints about where his sympathies might fall on the question of reinstatement.